Why pay more than you need to for fuel bills? 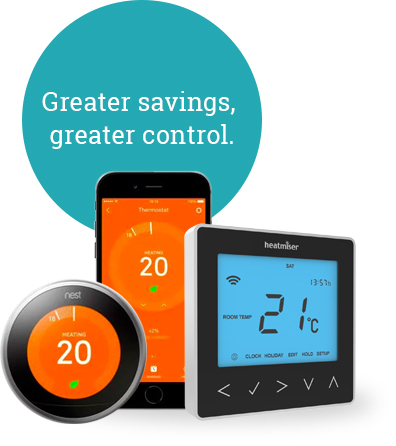 Is your central heating system running at optimum efficiency? 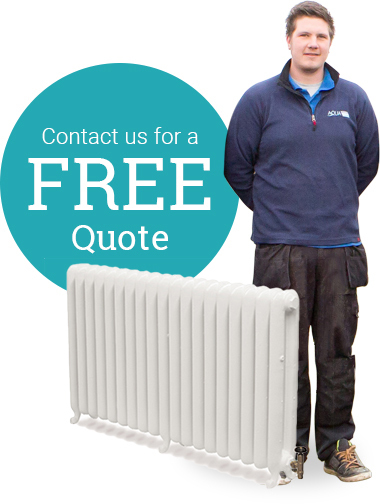 No matter what size your property, our central heating installers can carry out a survey of your current central heating system, consider your usage and recommend and install an improved system for you, whether it’s a more energy and fuel bill efficient replacement boiler or a completely new central heating system. 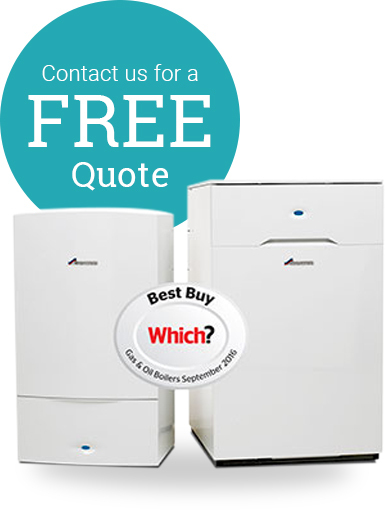 With a variation of; floor standing or wall hung, condensing combination, condensing system or regular condensing boilers to choose from, we’ll recommend the best option to suit your current system, usage and property. 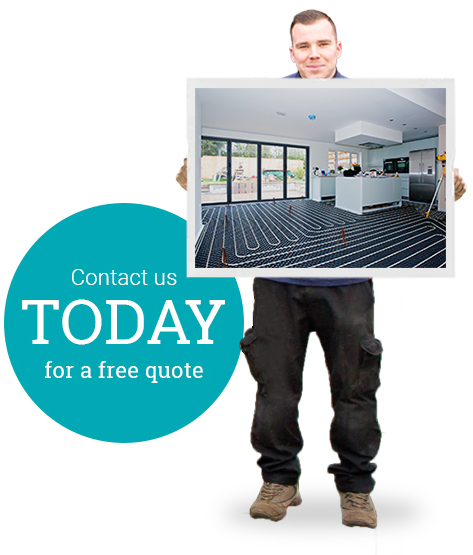 We offer advice on any system and install radiators, underfloor heating, or simply upgrades for an existing central heating system, eg: the latest smart heating controls, thermostatic valves, pumps, tanks, motorised valves and power flushing and of course we’re fully Gas Safe (Reg No: 109781) and OFTEC registered.